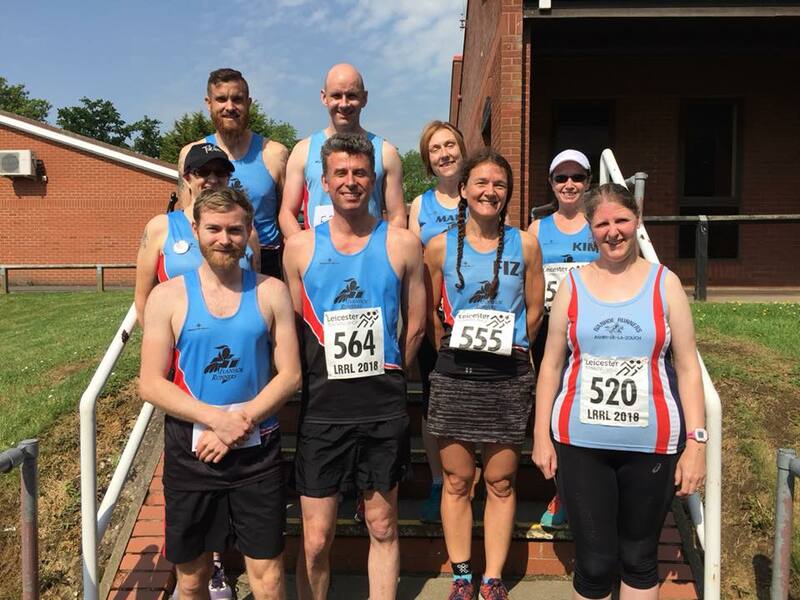 The rescheduled Leicestershire Road runners league race, the notoriously hilly Kibworth 6, took place on May 27th and was attended by 9 Ivanhoe Runners. Adam Smyth was first runner back for the club in a speedy 42:51, closely followed by Andrew Stanley in 42:55. Karl Smith was next over the line in 46:46, then first lady for Ivanhoe and 18th female overall Fiona Betts had another good run to finish 47:29. Richard Trevelyan clocked 50:42. Mandy Morris led a team of Ivanhoe ladies in 1:03:20, with Kim Harris (1:08:45), Marie Miller (1:09:21) and Julie Henfrey (1:21:10) completing the team. 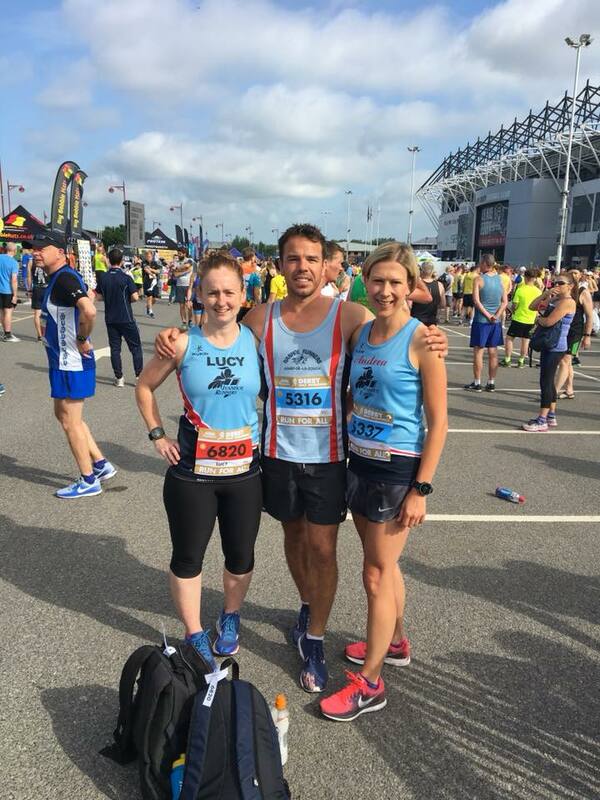 Formerly known as Ramathon, 6 runners took on the Asda Foundation Derby Half marathon starting and finishing at Pride Park. Richard Martin clocking 1:34:31. Patrick Horn finished in 1:42:24, followed by Jordan Cope 1:49:32. Andrea Trickett and Lucy Allsop both had a good race to finish sub 2 hours with 1:56:40 1:58:44 respectively.